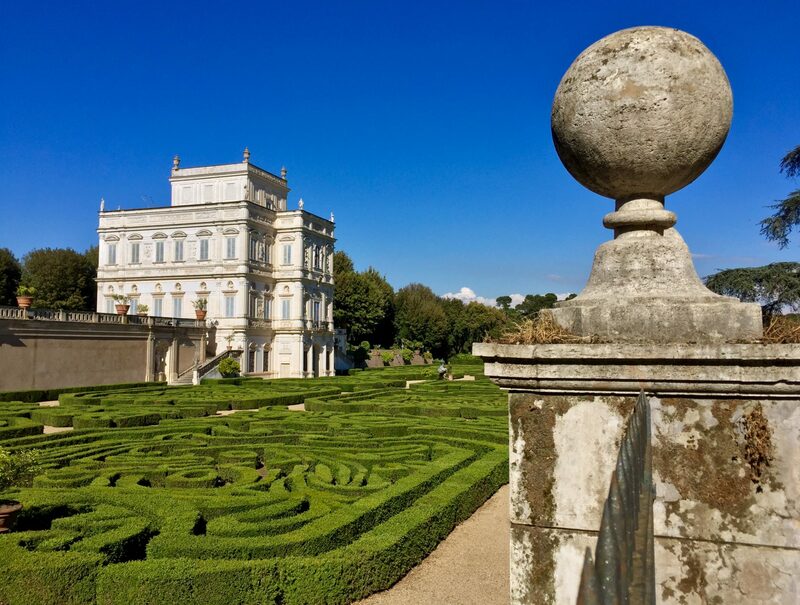 Everyone acknowledges that Florence is the birthplace of the Renaissance and that Paris is the City of Lights, and of course credit is offered where credit is due, as both these cities are jaw dropping, but Rome… Rome is pure art, and tops every cake! As someone whose studied Italian all throughout his schooling life, I knew that Italy, and specifically Rome, were the country and city I wanted to end up in one day. From my first trip to Rome, to then years later studying abroad there, and now completing my Trinity CertTESOL course here, Rome has been drawing me back. It’s been like a rope tied around my waist, tugging away, to bring me closer and closer to the ideal destination. 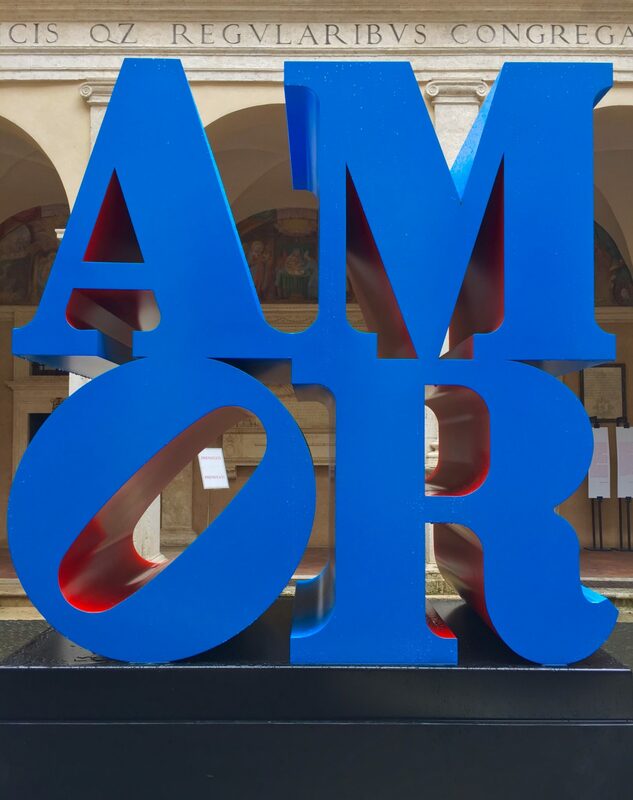 ROMA – AMOR after all. Yet, I bet, for sure it was the art. Rome is a living, breathing museum of so many things. There’s beauty, history, religion, culture, and marvels all throughout the city. It’s so spectacular to get to just absorb it all while you’re here. 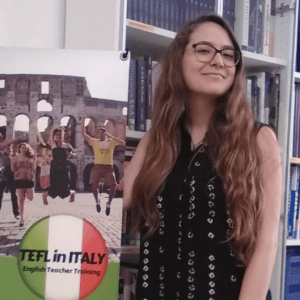 When I decided to return to Rome, I was able to do so with ease with the help of TEFL in Italy. My ability to speak English was already an asset, why not make it now a globally certified and versatile asset? So, I did. It wasn’t only teaching English that drew me back, but all the other components and teaching aspects that were intertwined. Overcoming public speaking insecurities, being immersed in an international classroom, influencing students’ studies and becoming more marketable. Remember only 34% of Italy’s population can speak, in comparison to Norway’s or the Netherlands’ 90%. Being part of that learning process for students and advancement is an incredible way to reach wider audiences. 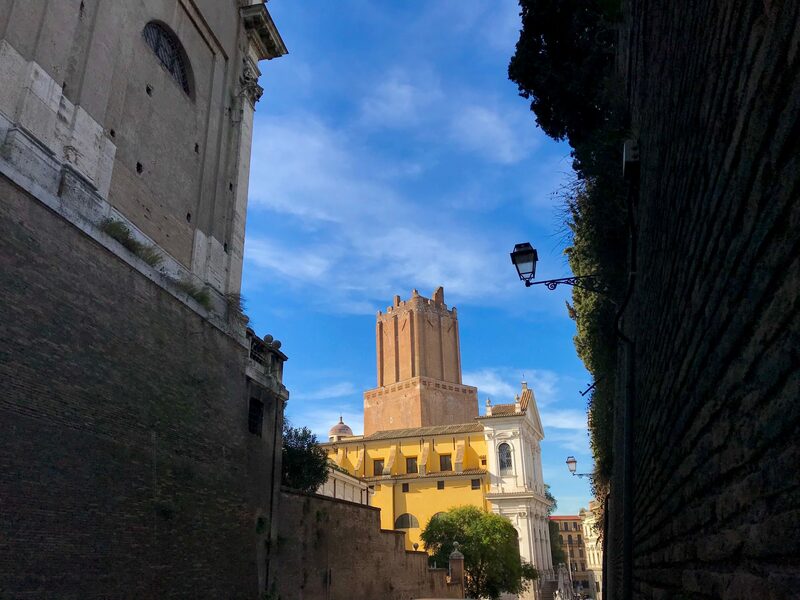 During the four-week TEFL course in Rome, I would walk to the school on Via Panisperna, looking onwards onto the hills of Monti. The sun shimmering on the stone facades and the narrow cobble stone streets inviting you closer and closer to the center. It was the perfect welcoming every morning, a stroll to school, that got you relaxed, excited and ready for all the learning from the course. The course was hard! The little bits of beauty and awe all throughout make it worthwhile and relieved me from the pressure. Once you exit the course, you notice that it was all worth it, you leave with a new set of lenses and appreciation for the little details, in your students, in Rome, in art.